Are you looking for Game of Thrones girl dog names? You are probably a big fan of the hit serie Game of Thrones which includes lots of characters and wolfs with all a unique and beautiful name. Your new girl dog deserves a beautiful name and this serie will be the perfect starting point for you. Maybe one of the characters is your favorite or looks like your dog. 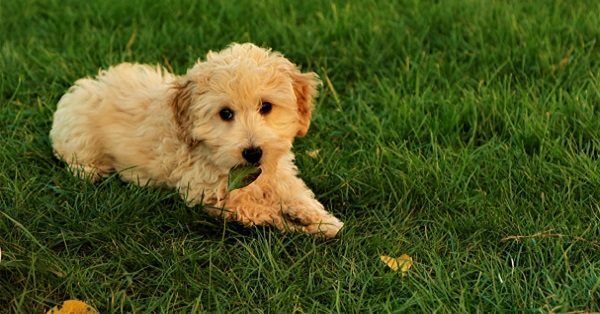 One way to find a perfect name for your dog is to follow our guidelines. They explain how to find the perfect dog name. Make sure the name is not too complex, this means you should choose a name of about two syllables long. The sound and your pronunciation is also important, make sure you pronounce it loud and clear. Many dog names have a meaning or come with a story. By doing so, choose a name that will reflect the true personality or appearance of your dog. Remember that a name is perfect if you think is perfect, these are only guidelines. After brainstorming about the perfect Game of Thrones name for your girl dog you still need a place to search. 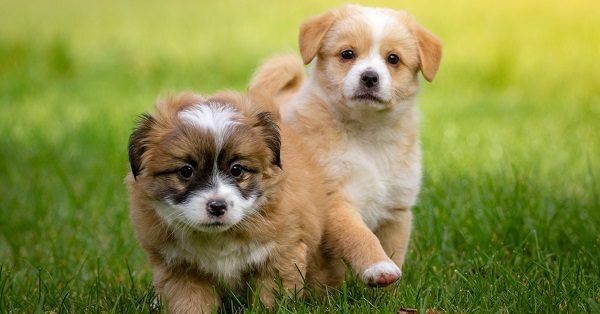 The 123Tinki.com dog name generator is the perfect tool, easy to use and free access to a database with more than 30,000 dog names. An overview with dog names will pop up within seconds, all based on your personal preferences. There is always the possibility that you can not find the Game of Thrones girl you were looking for. In this case it is recommended to look for dog names in other categories. Maybe you like Viking dog names, royal dog names and Dutch dog names or you can just apply the filters in the dog name generator.